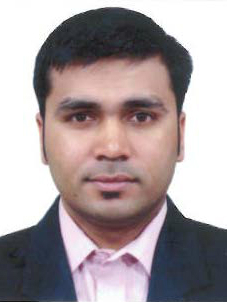 Faraaz Adil is a Country Service Coordinator for Production Enhancement Operations at Halliburton India. Halliburton is the world’s second largest oilfield service company, with operations spread over 85 countries. Faraaz was instrumental in establishing Halliburton’s Hydraulic Fracturing operations in India over the past 5 years. His specialization includes Hydraulic Fracturing, Acidizing, Sand Control and Conformance operations. Faraaz holds a Bachelor’s degree in Mechanical Engineering from Sathyabama University, Chennai and a Master’s in Petroleum Engineering from the University of Houston, Houston, TX. During his tenure at University of Houston he was the President of the Society of Petroleum Engineers combined Chapter for UH-Rice University leading a chapter with over 50 members.